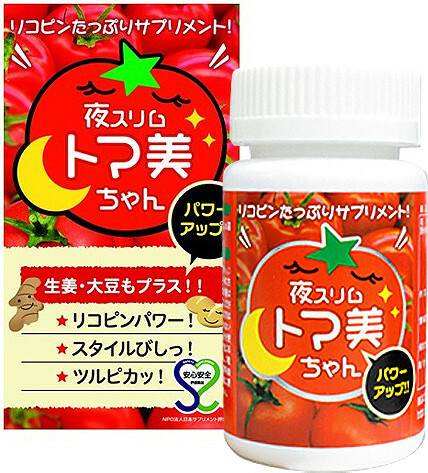 Tomato containing abundant Lycopene which quickly and efficiently works as antioxidant, is now featured for easy and smooth diet. against cholesterol along with its antioxidation. 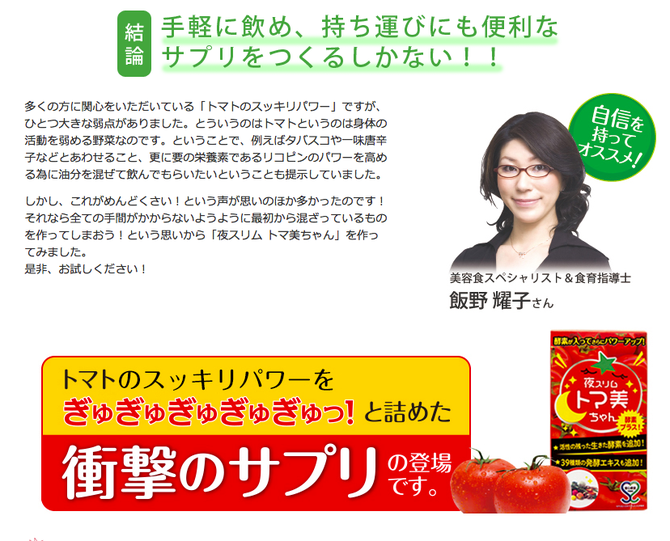 > Kintoki-ginger: improving the blood circulation and metabolism. 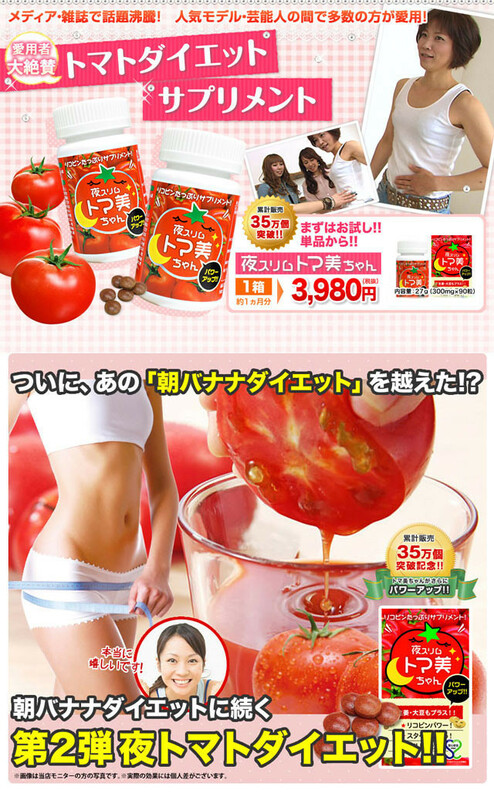 > Melilot extract: preventing the growth of cellulite while improving the blood circulation.